Mosquito Control in Your Yard. Curren Environmental, Inc. (Curren) has years of experience with the removal of mosquitoes. 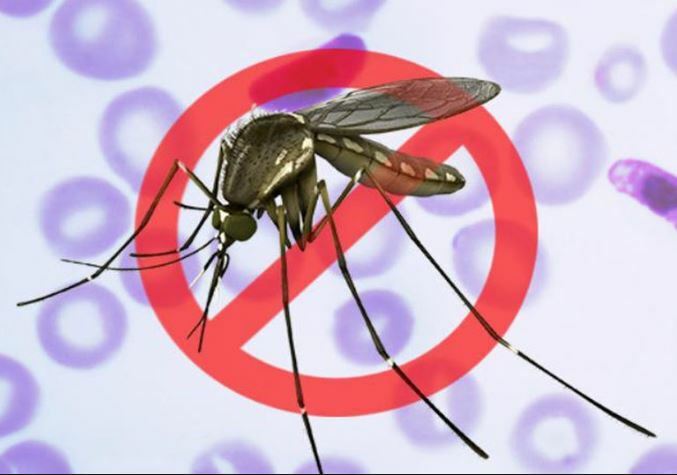 Mosquitoes must bite to consume blood so they can reproduce. Mosquitoes live in your yard where it 's cool and damp. 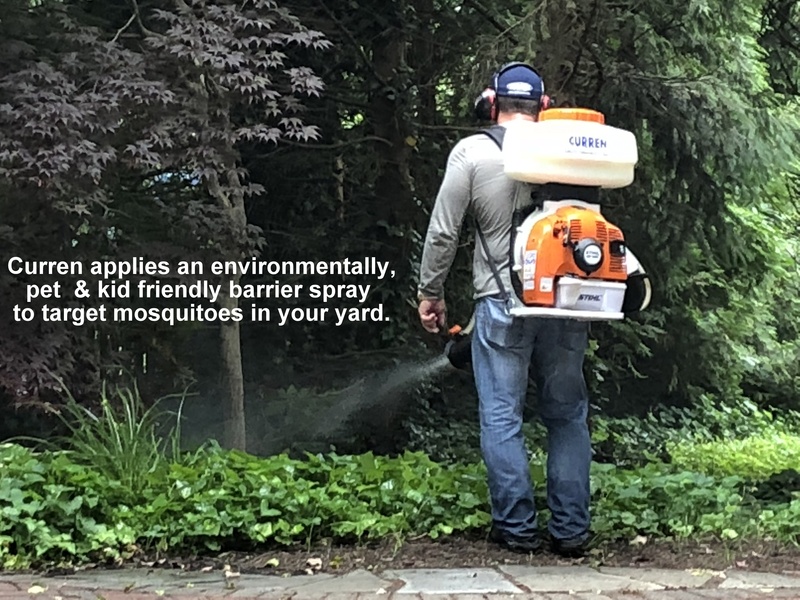 Curren treats these areas with the environmentally friendly mosquito barrier spray that will knock down the mosquito population immediately after treatment. 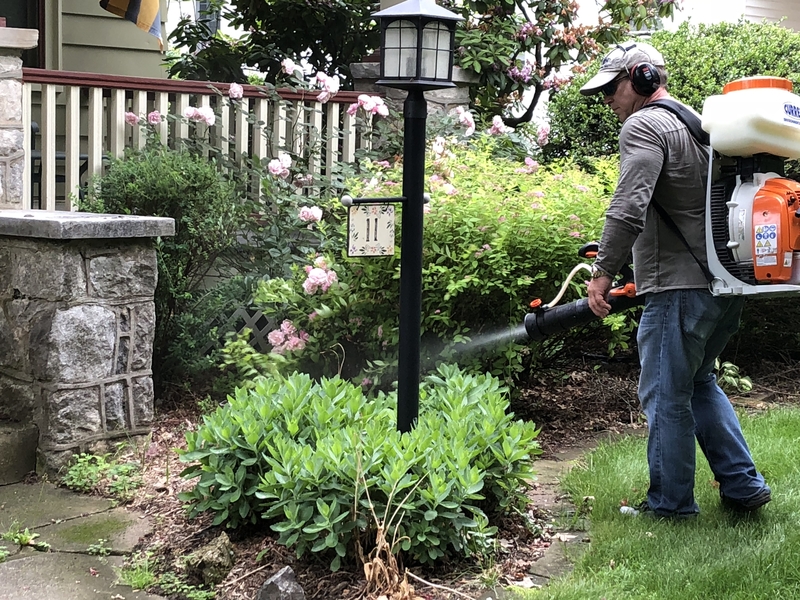 Our mosquito removal service can treat your entire yard. 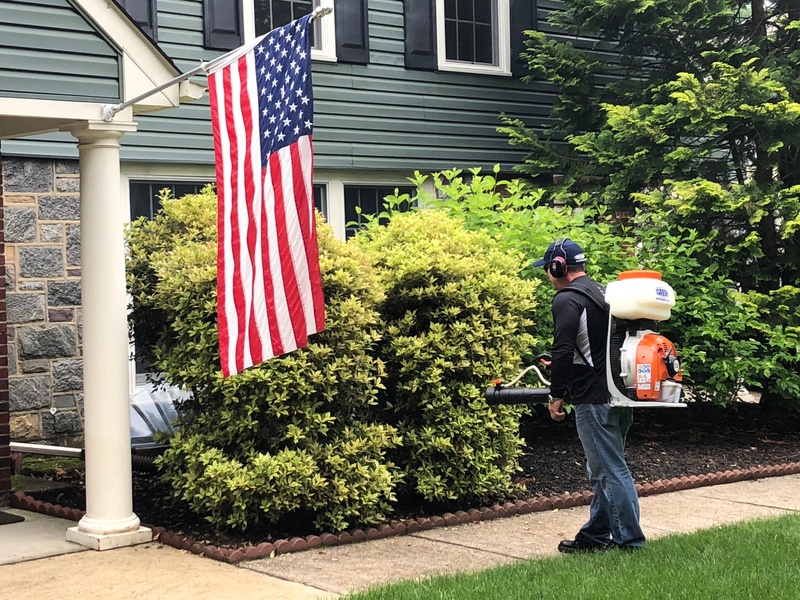 Curren performs a variety of treatment packages and duration times so that we can remove mosquitoes from your yard for a one time event or for the entire summer. Notify client of date of mosquito removal application. Assess site for mosquito breeding areas. Apply a quick kill treatment to mosquito habitats such as below sheds, decks and thick brush. Apply weather resistant Mosquito barrier spray to treat your yard for up to 3 weeks after initial treatment. Adjust treatment throughout the course of the season as site conditions change. 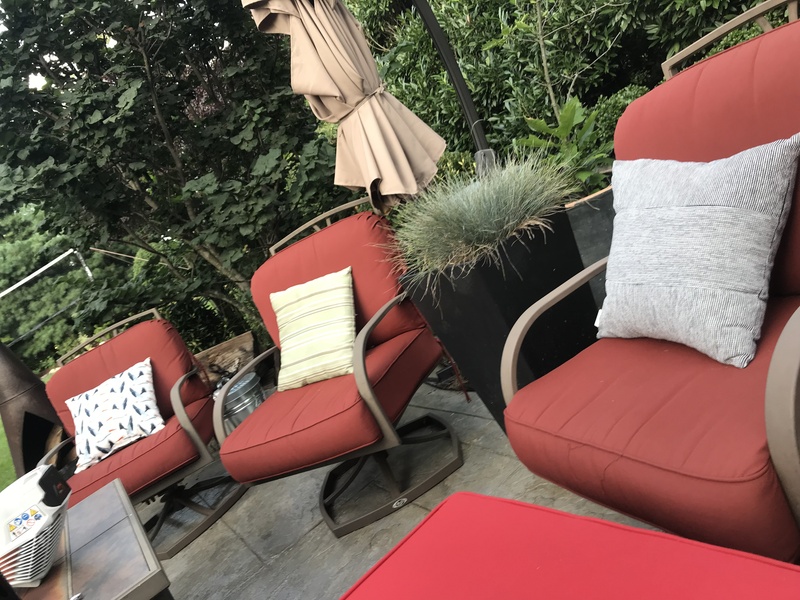 Sit in this treated yard and be mosquito free. Questions? Contact Curren's Mosquito Control today. Mosquito Control and Removal. Call Today. Remove and Control Future Breeding Mosquitoes.